for $224,900 with 3 bedrooms and 1 full bath, 1 half bath. This 1,746 square foot home was built in 1973 on a lot size of 0.265 Acre(s). 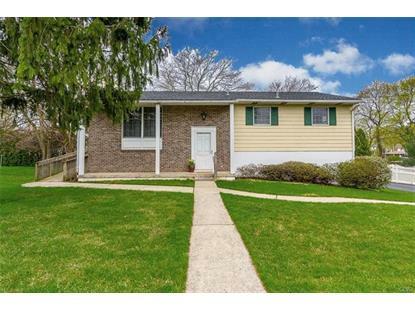 Ideally located within minutes of I-78 and Rts. 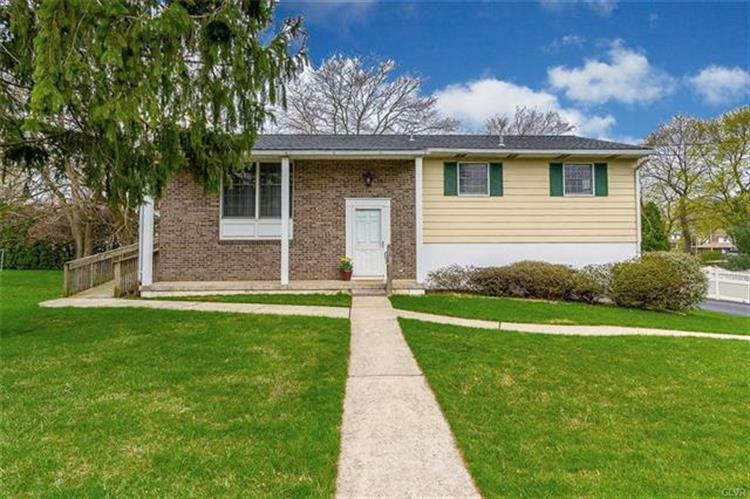 22/33, yet situated on a quiet street surrounded by mature landscaping and lovely homes, this Palmer Township home is awaiting its new owners. On the main level, enjoy the functional floor plan, with the living room open to the spacious dining room and adjoining kitchen. Three bedrooms and a full bath share this floor. The lower level contains a newly-carpeted family room with cozy wood burning fireplace, a 2nd bathroom, and laundry room. New Andersen patio doors lead to the deck on the main level and concrete patio on the lower level, providing a relaxing space to enjoy the private back yard. A 16x12 shed, along with a 2-car garage allow for plenty of storage space. Freshly painted throughout. New roof with warranty was installed within the past 5 years. This is your chance to own a home in an established neighborhood, just minutes from shopping, parks, and much more!